Hello, hello friends! It's always nice to come back home after a long time away - routine is my jam! 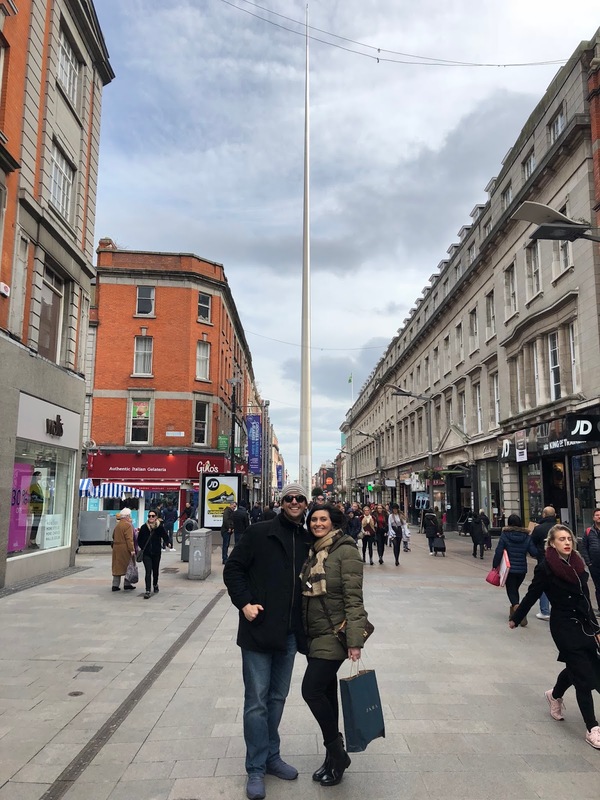 I am so excited to start recapping our Ireland Adventure and today I'm starting with what we ate, saw and did in Dublin! It's a long one, but I think I covered just about everything! Our trip to Dublin started out a day earlier than expected when the Northeast was due to be hit with another Nor'easter! We called the airline and they said our flight the next day would more than likely be cancelled (we got a notification when we landed in Dublin that it had been cancelled) and they could rebook us for the day before at the same time. We decided to go for it because we didn't want to lose any time traveling and already had tickets & things books for the days in Dublin. Thankfully we have a friend who AirBnB's the first floor of her flat and let us stay one night! 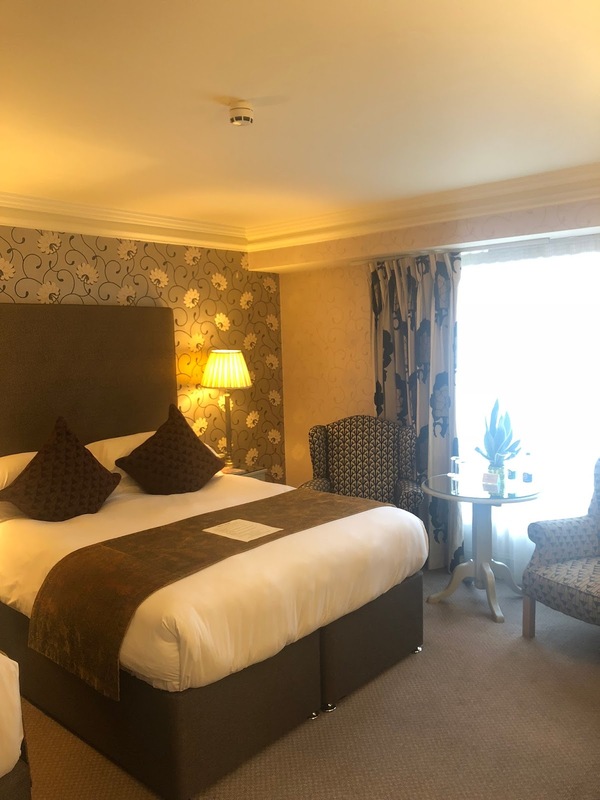 When researching hotels in Dublin there are a ton to choose from, but the main thing we wanted was central to everything -The Brooks Hotel was perfect in that sense. I really enjoyed their turndown service every evening & they even offered you a pillow menu to choose from! The staff was friendly, the breakfast that was included was perfect for getting our day started & the rooms were much larger than most European hotel rooms. Overall, I would highly recommend the Brooks Hotel if you're planning a stay in Dublin. Clontarf Castle || We also stayed at Clontarf Castle for our last half day / night in Dublin. We chose this for two reasons - our friends had stayed there on their last night before returning home & we wanted to stay in a castle! 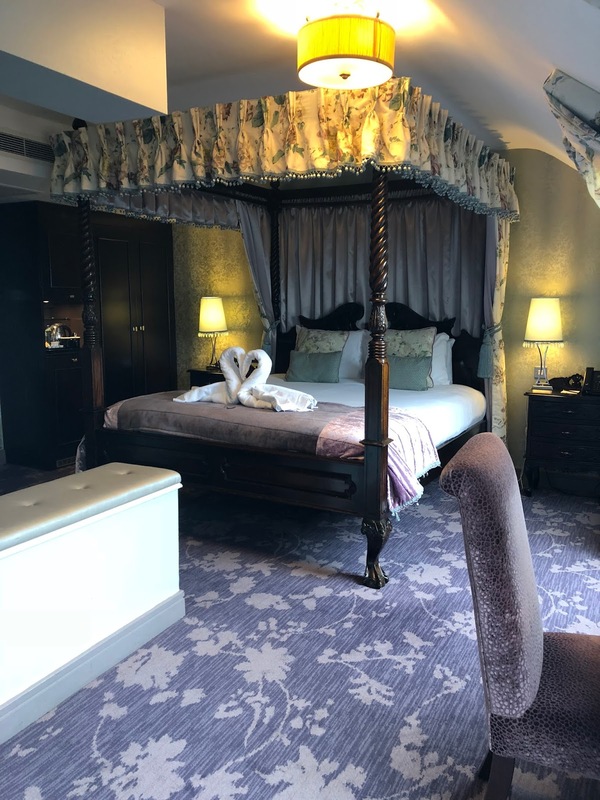 Our room was seriously fit for a queen & king and they may have upgraded us without us knowing it because we did let them know we were celebrating a babymoon & anniversary on the trip! They had a special treat waiting for us which was so nice! We really enjoyed all our meals - breakfast, lunch and dinner at the castle! My only complaint was the showers - they were crazy small and you would hit your elbows while washing your hair! Milano - This is a chain restaurant that we saw in a few different cities around Ireland, but the food was really good. Perfect if you're craving a little pizza or Italian food. Sophie's Restaurant and Bar || Located in the Dean Hotel, Sophie's offer's pretty 360 views of Dublin. There is a fun swing that is perfect for that Instagram Boomerang that I absolutely took advantage of! 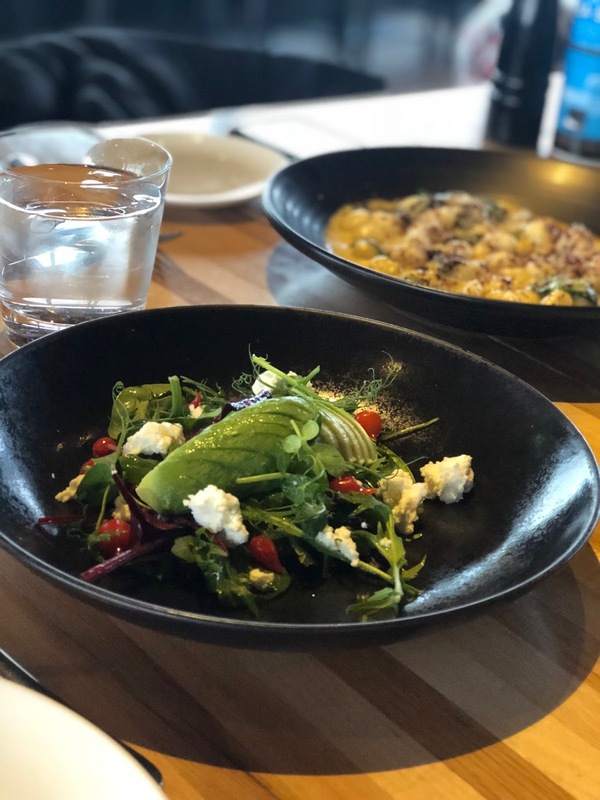 We split the avocado & ricotta salad (delicious), gnocchi (incredible and cheesy) & the parmesan fries (nothing better!) Highly recommend a visit- you can grab a drink in the hotel lobby then make your way up to the restaurant. 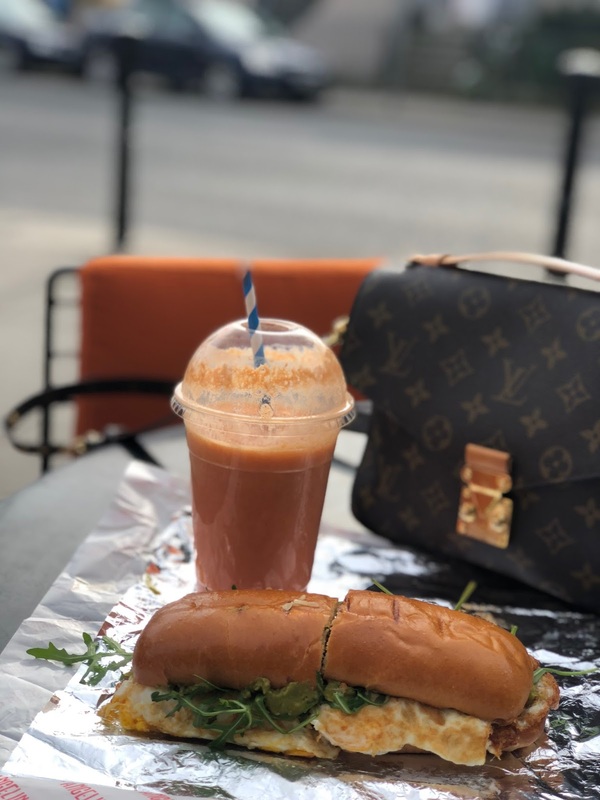 Angelina's Deli || We stopped in for a breakfast sandwich and smoothie. Fast, delicious and has outdoor seating! There is also a full restaurant that you could go to for dinner that looked really good. Drury Buildings || Right next to the Brooks Hotel, this was probably my favorite food that I ate in Dublin. 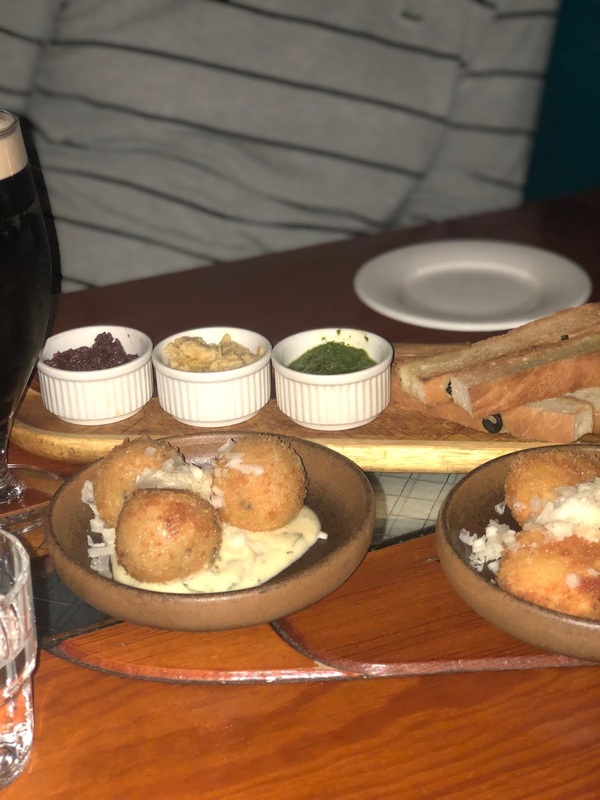 We went for their tapas style bites - the hummus, olives, arancini and croquettes were all so good we went back again another night! Gourmet Burger Kitchen || If you're looking for a quick, but good bite then stop in here. This was one of the best burger's I've ever eaten and they have an array of special sauces for their fries! 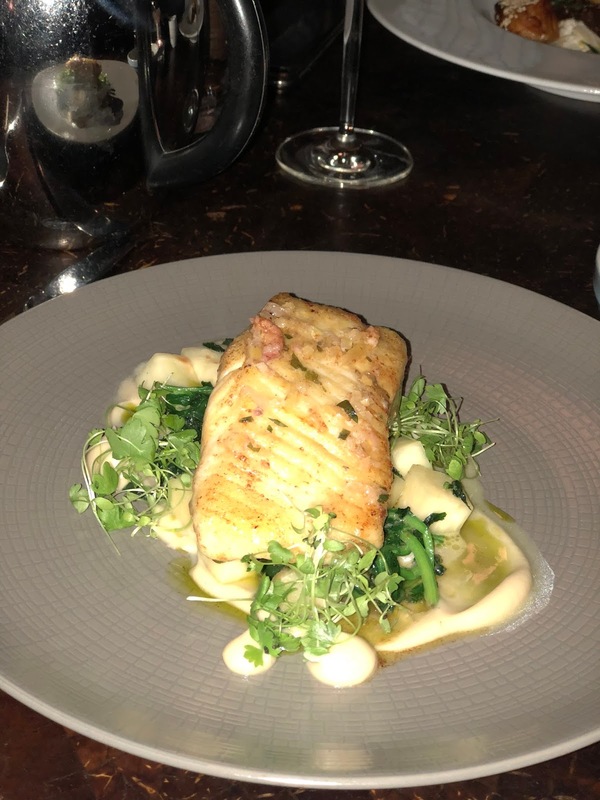 Ely Wine Bar || Gary planned a special night out for us for our actual anniversary and he settled on Ely Wine Bar which came highly recommended on a lot of sites as well as from our friend who lives in Dublin. I'm not normally one for mocktails because they taste really fruity to me, but they made a special drink which could have been a wine spritzer if I closed my eyes!! We were on an olive kick and had that to start. 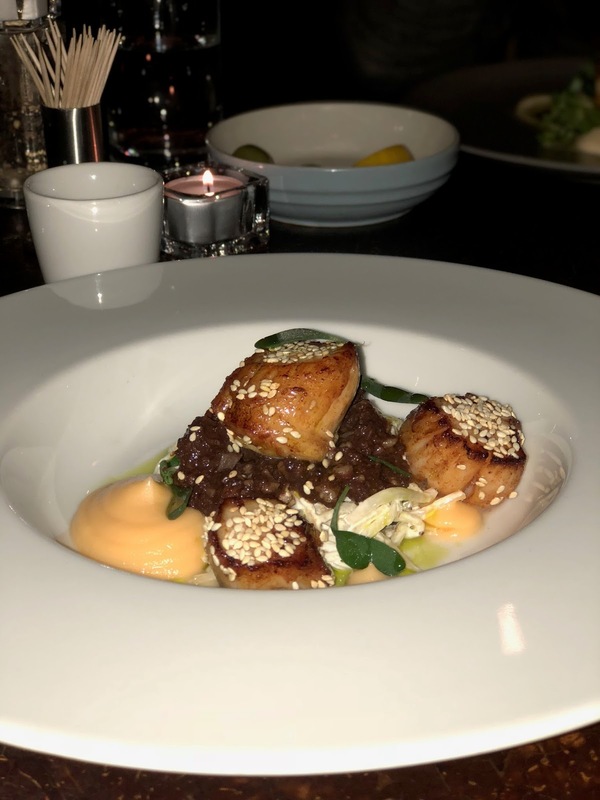 The seared halibut and scallops were prepared perfectly! 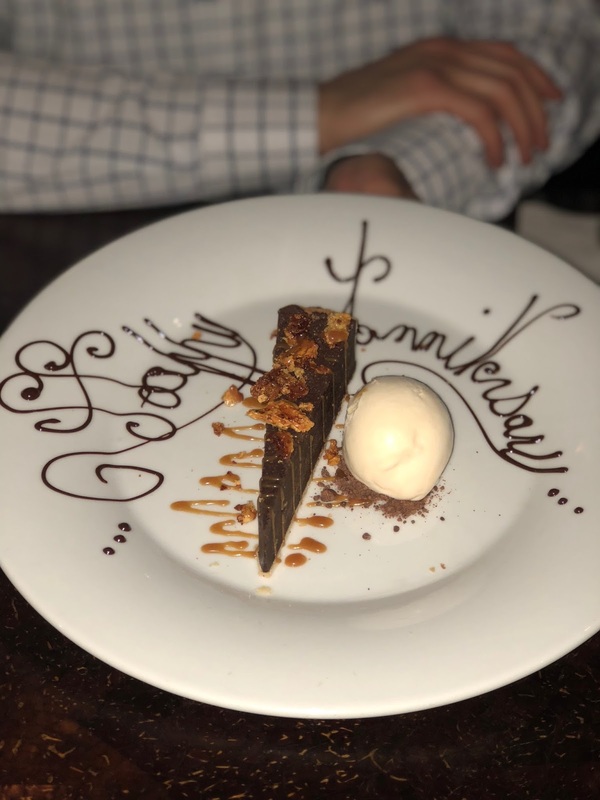 We weren't planning on dessert, but they surprised with a delicious chocolate tort! Perfect if you're looking for a little something that is more upscale. 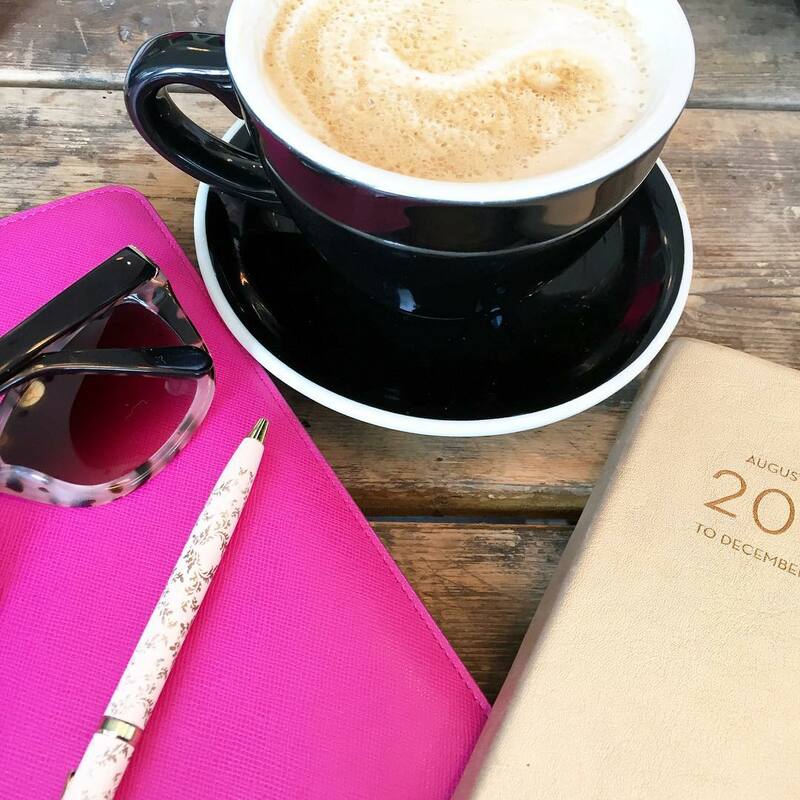 Beanhive || We were looking for a great coffee place and the reviews all said to go to Beanhive and I'm so glad we did. How gorgeous is my cappuccino!? They usually do their own artwork, but I asked if they could do something custom and they obliged! It's a very small place, but their breakfasts also came highly recommended - we just didn't have an opportunity to try it. 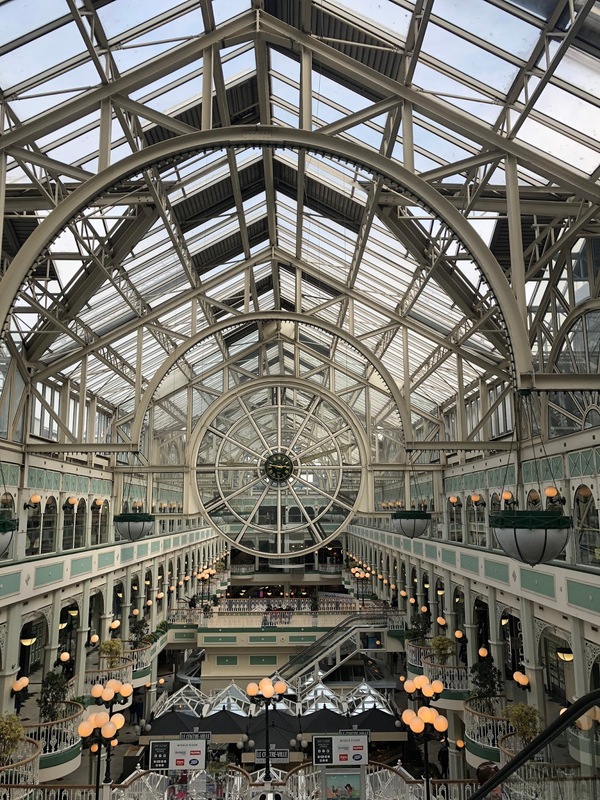 We had originally only planned for two days in Dublin, which would have been plenty, but that extra half day gave us time to explore a bit more on our own. You'll notice that the Guinness Tour is missing from the list below - that's because Gary had been to Dublin once before in college and since I wasn't drinking there really wasn't a point in going there for us. 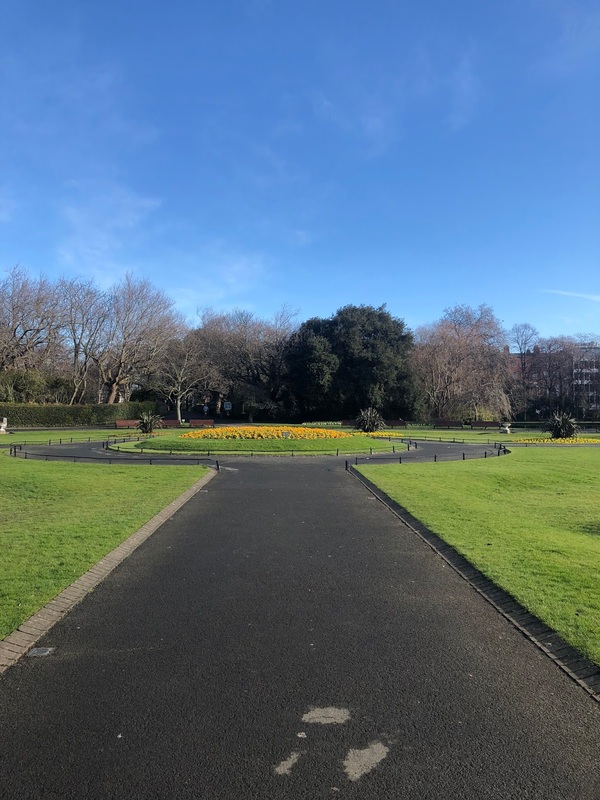 St. Stephen's Gardens Free Walking Tour || I always try to find a free walking tour in any city we visit and they are always really good because the guides basically don't get paid unless they do a good job! 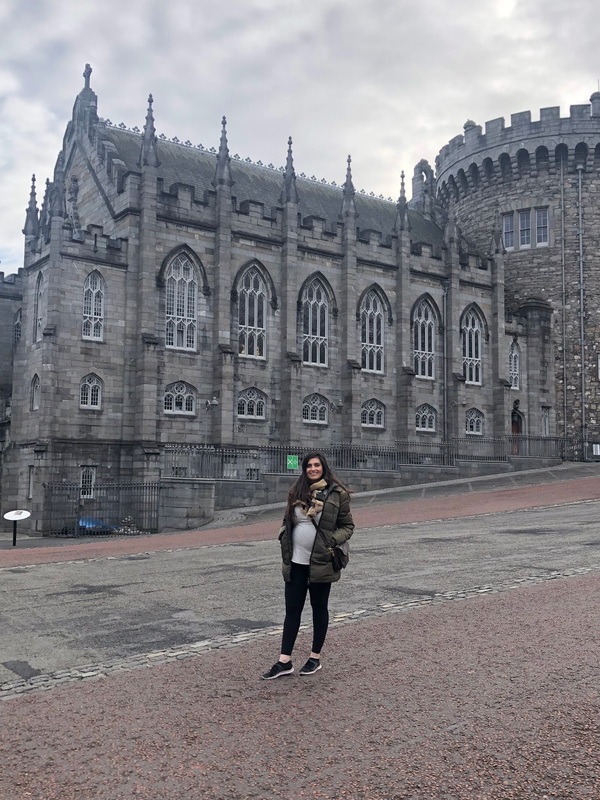 We decided on the South Side of Dublin tour and it was about 3 hours long, we only stayed for 2 hours of it since we had seen the Dublin Castle & some of the other sights on our own. Another perk of doing a walking tour, you can leave whenever you want. 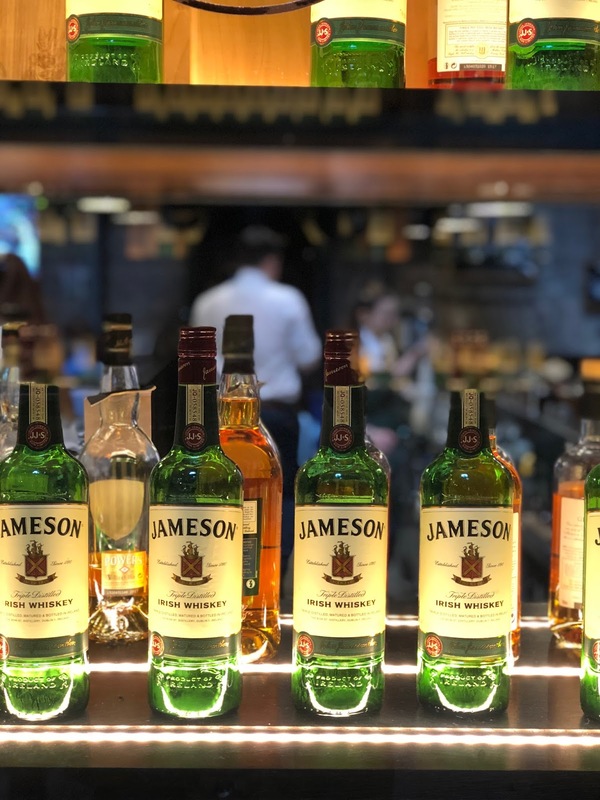 Jameson Distillery || We booked the tickets for the Jameson Distillery a couple weeks before leaving & decided on the Bow Experience. 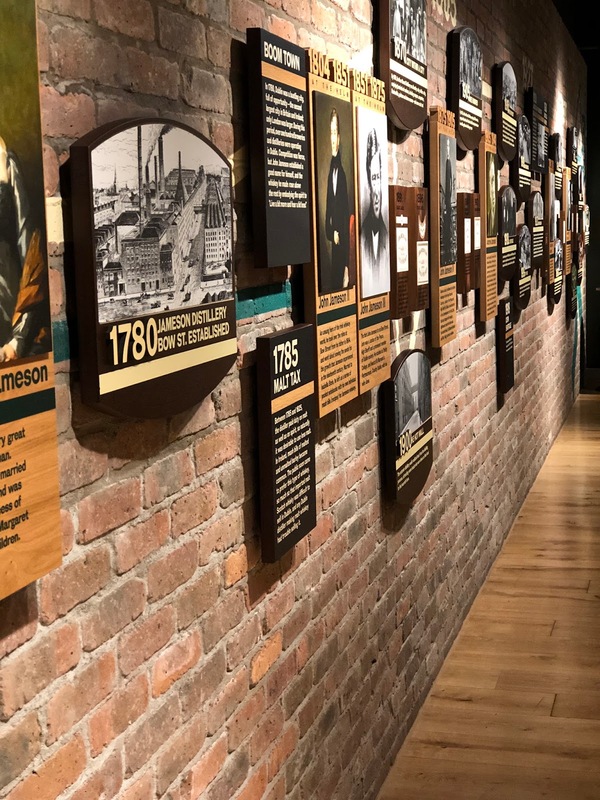 You get an interactive history of the Jameson Distillery, the whiskey and the process of making whiskey. They then lead you into a great tasting room where you get to taste the difference between an Irish whiskey, American whiskey & Scottish whiskey - which obviously Gary got to have double of!! 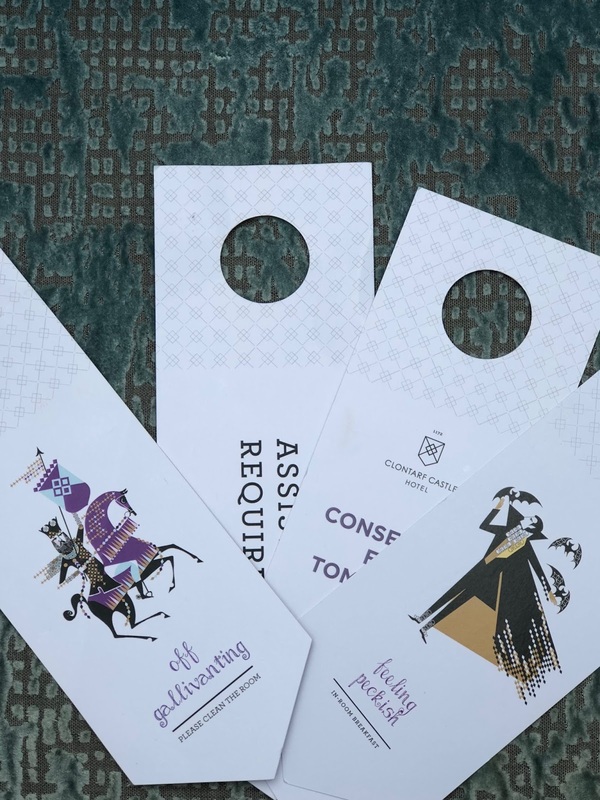 You also get a voucher for the bar to enjoy one more whiskey drink. 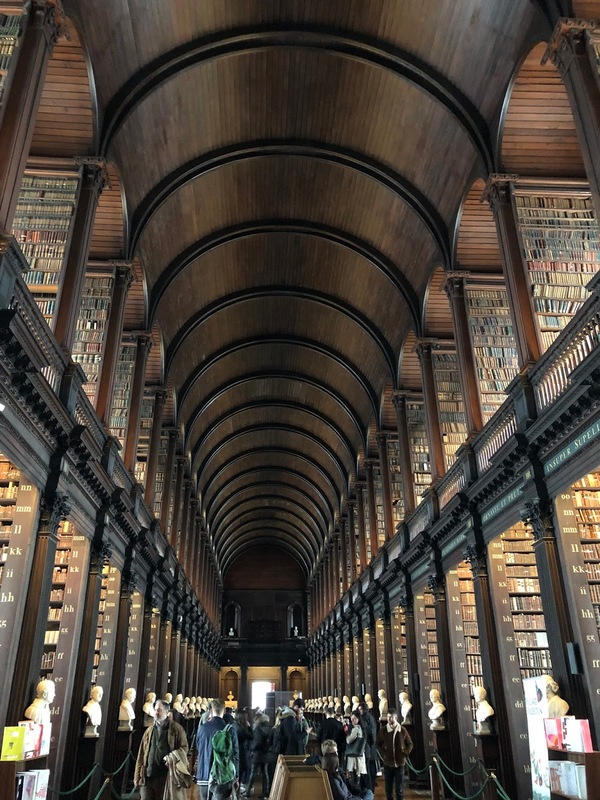 Trinity College || Hands down the coolest thing to me was seeing the long hall at Trinity College which houses over 200,000 books! It was such a sight to see and you honestly can't go to Dublin without checking this out. We booked our tickets a couple of weeks in advance, but you could risk it and try to get tickets the day you want to go. I think I was expecting a little more from the Book of Kells, but you only get to see two pages from the works & you're really just admiring the art work and history of it. We spent a solid 45 minutes in the long hall just taking it all in! Henry Street, Millennium Spire Shopping || I was pleasantly surprised with the shopping in Dublin. The main shopping street is Grafton Street and it's packed with high end retailers as well as more affordable ones like Marks & Spencers (which I really wish we would get in the US). We also checked out the beautiful St. Stephan's Green Shopping Center. 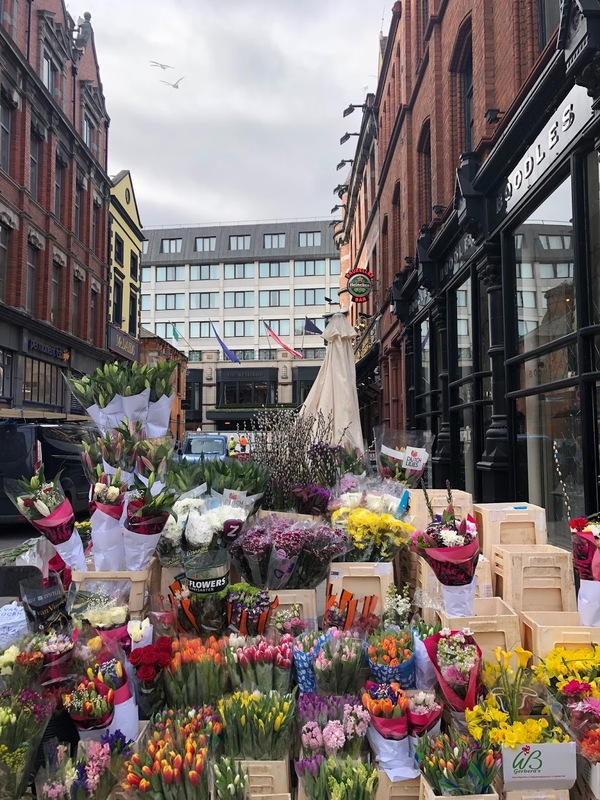 On the north side of the River Liffey is Henry Street which is another great shopping area very similar to Grafton Street with a few more affordable store options, you also get a great view of The Millennium Spire. 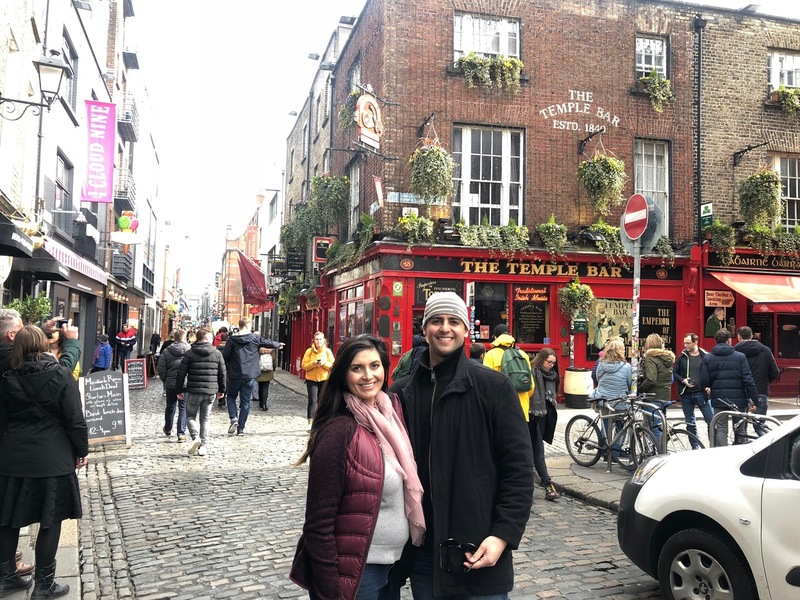 We had the absolute best time exploring Dublin and I was pleasantly surprised with how much I enjoyed my time there. It's an incredibly walkable city and you somehow always end up right where you need to be. Next up, the road trip begins! Have you ever been to Dublin? Any plans to visit? Looks like you guys had a great anniversary/babymoon trip! And how lucky that you were able to get out on an earlier flight before the snowstorm! I have always wanted to visit Ireland so I will definitely keep this post handy for the future! All the food looks so good, especially the pizza! 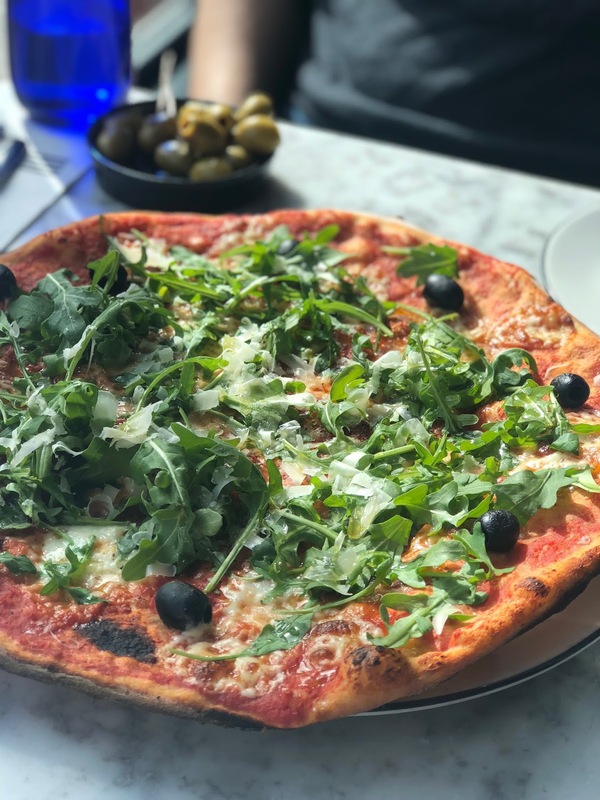 Who knew you could get Italian in Ireland! What a DREAM trip! That castle, that FOOD, that library - SWOON! Can not wait to hear more about it! 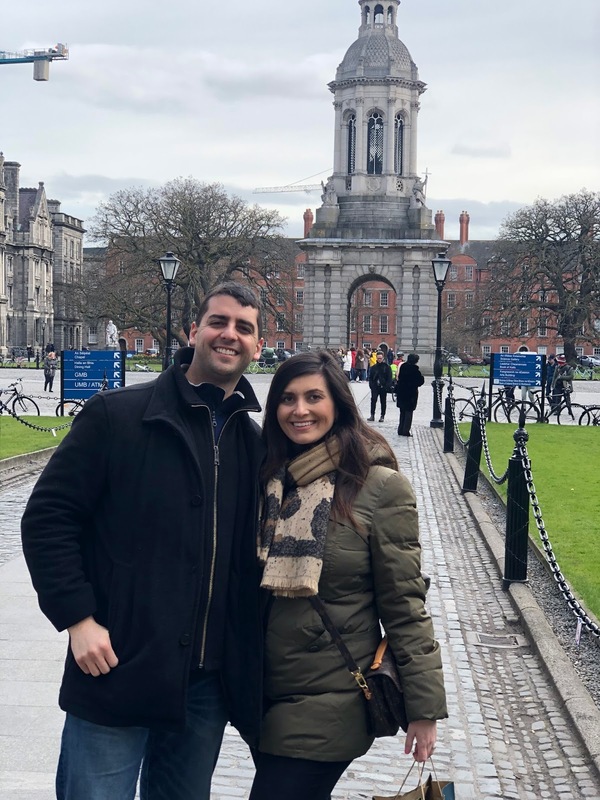 You two look right at home there in Dublin! Love your cappuccino! I’d say this is one for the memory books! An Irish Babymoon and Anni too! 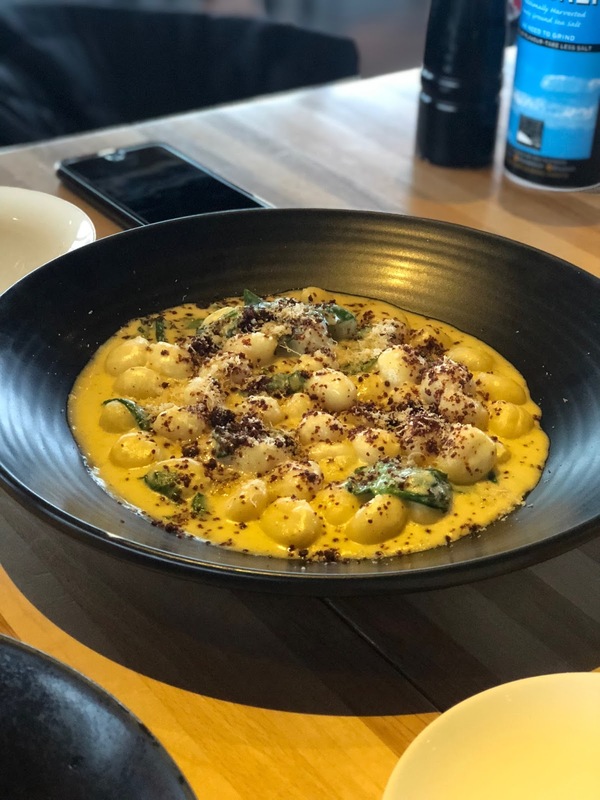 The gnocchi...yum! So glad you got home safely. Hope this is a great week for you, I want Spring to arrive in full force for you! What a fun trip!! All of the food and your activities look so much fun! I've always wanted to go to Dublin!! You've inspired me to pursue it even more now! Ahh you totally have me wanting to go to Dublin! So fun and pretty and that food looks amazing. Your coffee is so cool too! Definitely a must visit! What a great trip and everything is so pretty and the food looks amazing! Pinned for sure because Dublin is on my list! So glad y'all had a great time! Ireland is one of the places we want to visit sometime in the next year or so!! It looks absolutely GORGEOUS and omg..the room you stayed in at the Castle is BREATHTAKING! 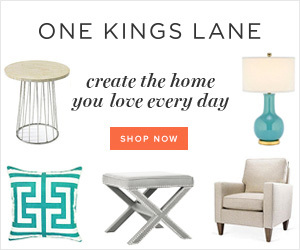 Definitely will be bookmarking this post!! What a fun and beautiful trip! So glad y'all were able to get out before the snowstorm! Wow! What an awesome trip!! Gorgeous pictures as always! My mouth is watering over that pizza and the breakfast sandwich..yum. All the heart eyes for that sweet little baby bump! So many wonderful things to see and do, thanks for breaking it all down. ok wait you got to stay in a castle:?! amazeballs. also all the food is making me drool. you really packed a lot in a short amount of time! 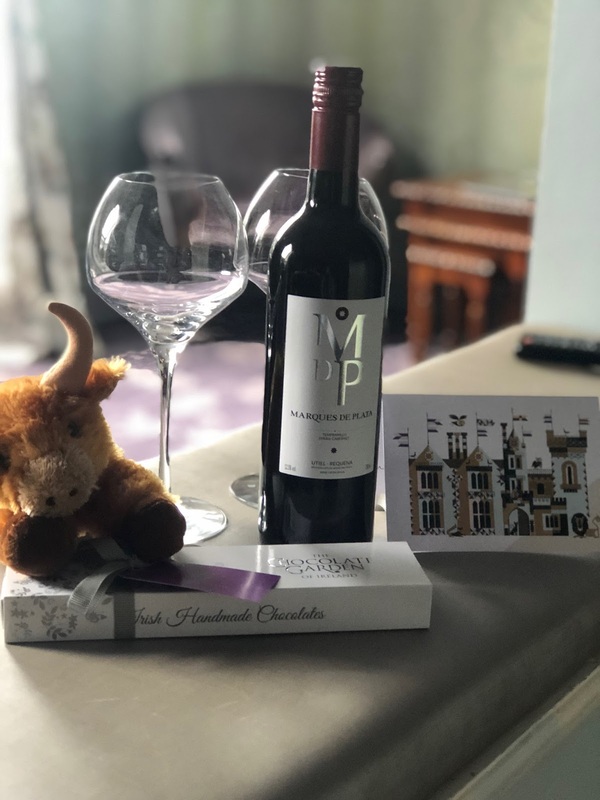 i love the special stuff for your anniversary too! AH-MAZING - all of it! So glad you were able to go a day early so you didn't miss your flight. Your coffee is so cute! I love that they customized it for you. So many fun photos. Looks like it was a great trip! That was so fab that you were able to get out early. That snowstorm was no joke!! 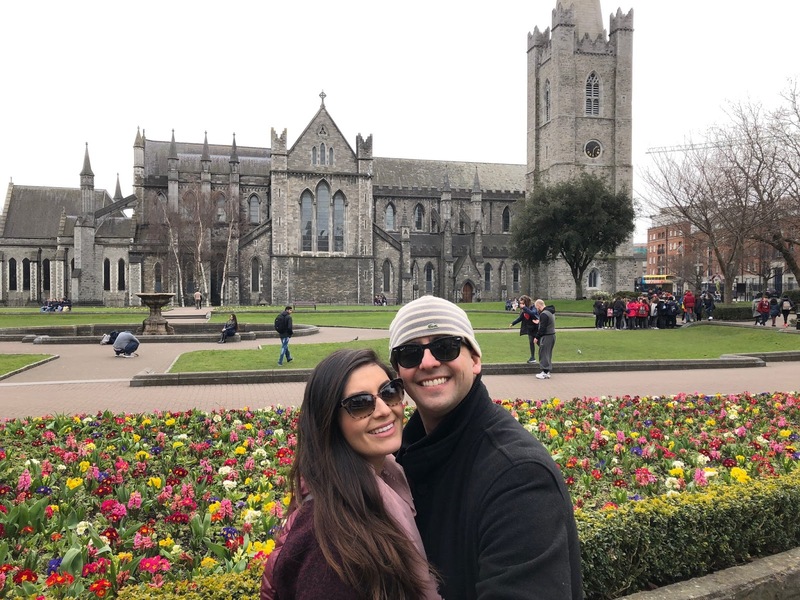 Looks like you had a great time in Ireland!! I have always wanted to go there, one day!! So jealous that you got to stay at a castle!! That is on my wish list. omg do I need to go to dublin now????!!! 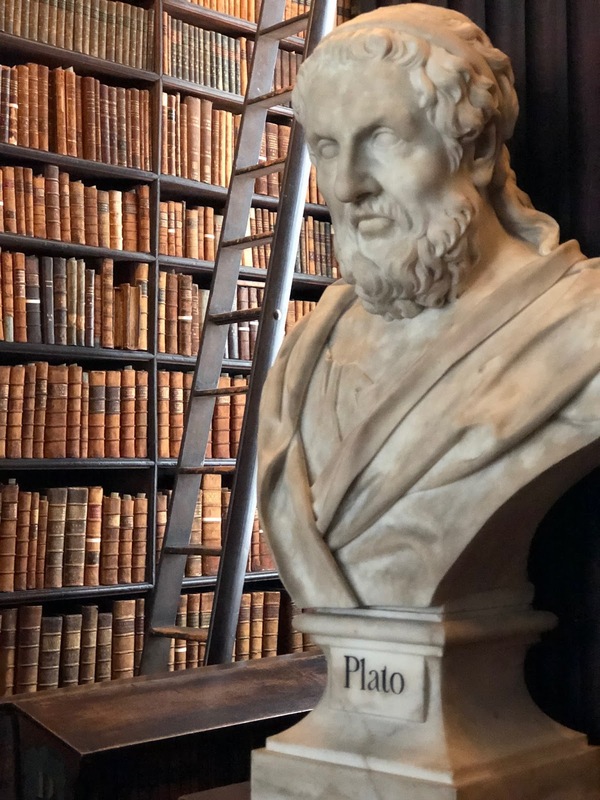 Um that library is basically straight out of my dreams. SO COOL! I love how you guys always manage to do and see so much. Can’t wait to hear more! Your trip looked amazing! I loved being able to follow along on Insta! Definitely pinning - for when I convince my husband that we're going! What an amazing adventure! As if I wasn't hungry for lunch, after seeing that cheesy gnocchi, now I really am. And OMG that latte art - adorable! I'm so glad the snow didn't run your trip! I shouldn't have read this right before lunch- now my mouth is watering over all those yummy dishes! Your precious bump is adorable in your pictures! This was the perfect trip to celebrate such an incredible year for y'all. Also, adding Dublin to my bucket list! I am starving now after seeing all this yummy food! 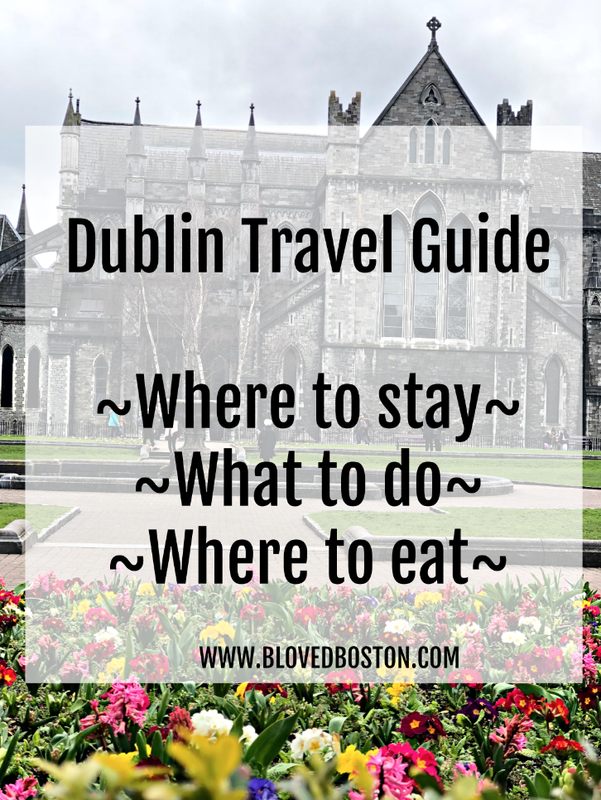 This is just a wonderful guide to Dublin and a fabulous recap of your trip. The photos are just stunning, and I love seeing your little bump! Hope you a had an amazing time! I loved following your trip on IG!!! I have always wanted to go to Dublin. Thanks for this tour guide. Great photos and how cute you look with that bump! 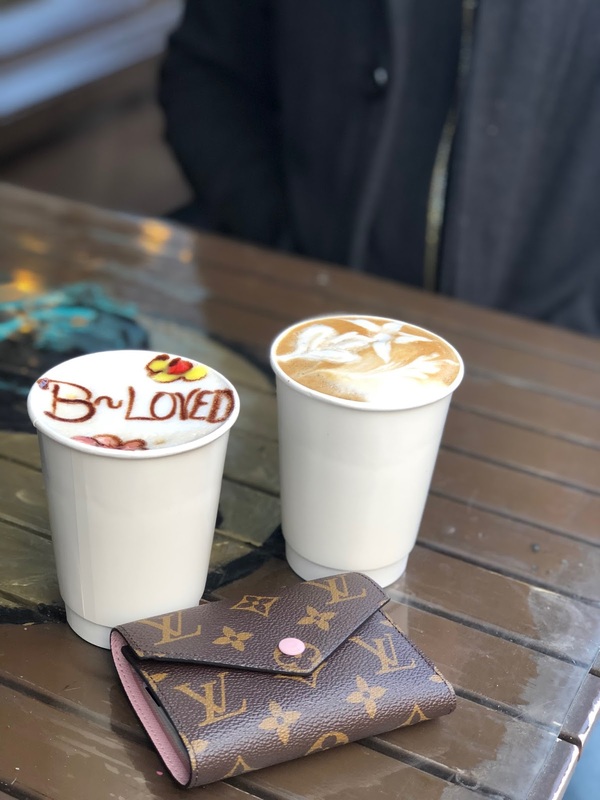 Those lattes are so cute! I've always wanted to visit Dublin looks like fun! I would love to go to Ireland! All of that food looks so good. I love this. I agree on the coffee places and most of this. I wish we saw the castle, but we totally forgot to do that. How awesome that it worked out so perfectly for you to go a day early, it was certainly meant to be! It looked like you had such a wonderful time. That hotel/castle looks so beautiful and charming, I’d love to stay there, I’ll have to keep them in mind. The food also looks delish. I look forward to seeing more from the rest of your trip. 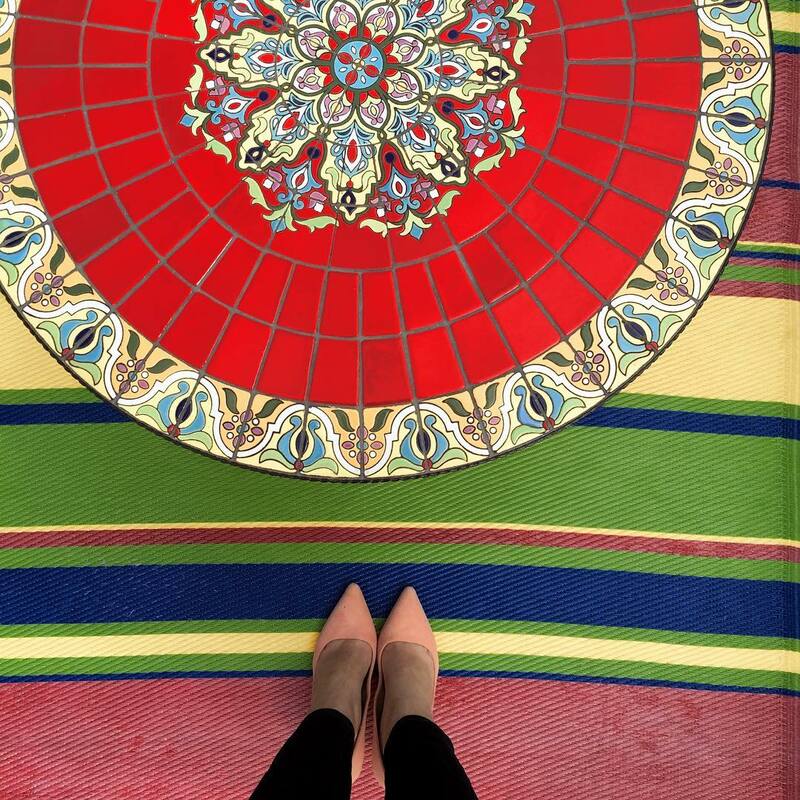 Thanks for sharing, beautiful, and I hope you have an amazing week ahead! Thanks so much for sharing your trip with us! It sounds like you had a wonderful time with plenty to do and eat! You seriously have me daydreaming and trying to plan a trip to Ireland right now! I would seriously be in heaven at Trinity College and staying in a castle has got to be on everybody’s bucket list right! And I was in the same boat as you when we went on a whiskey tour in Edinburgh and not being able to drink, but I don’t think that I really missed out on too much! So glad that you guys got out ahead of the storm - I loved watching your snaps while you were away! You guys covered so much ground and I love all the wonderful pictures! This looks amazing! I've always wanted to travel to Ireland and I haven't had the chance yet. It looks beautiful! Dublin looks amazing! I love how many sites you saw and the food looks delicious! First off, you look wonderful! And secondly, i had no desire to visit ireland before but now i do 😊. And thirdly, o wish i went on a couple babymoons. Great idea! Looks like an amazing trip! Love all the photos! What a great way to celebrate your anniversary and soon to be mom and dad! Looks like it was a great trip. My goodness - Dublin is beautiful! I'd love to visit someday. Especially that library! It looks like this was the most amazing trip! I know I can always count on you to find the best food! Oh my goodness, all of that yummy food! I have always wanted to go to Dublin... B went there a couple of times when we first started dating, but I never went with him. I regret that all the time now! I actually Dublin in my bucket list, it's such a beautiful city, with so many amazing sights and historic places to see. Your room is amazing dear! Food looks fantastic too. Wow, you guys found some great restaurants. We had the hardest time eating while we were in Ireland. I don't know if it was the timing, the time of the day, or what, but it seems like we were OFF. I'm pretty sure we ate out once and made do with random snacks for the rest of the trip. lol. It looks like you all found some GREAT hotels too!!!!! Love!